I really liked the first movie. It was a smart, fun, original, and highly entertaining puzzle of a film that kept you on your toes and guessing all the way to the very end. I did not like the second movie. It was slow, repetitive, unoriginal, and an easily predictable mess of a film that made it hard to keep from falling asleep. 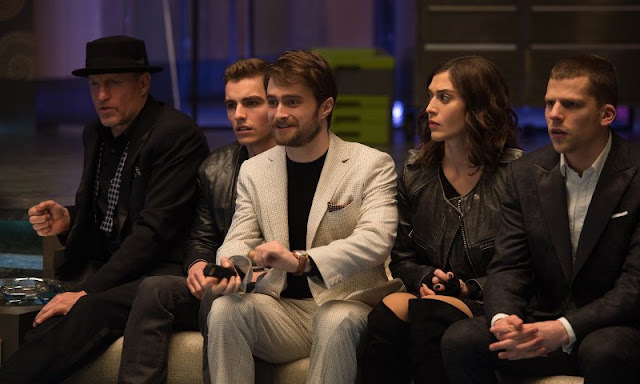 Casting Daniel Radcliffe as the villain was supposed to be clever but he just seems out of place and over matched against the rest of the cast. 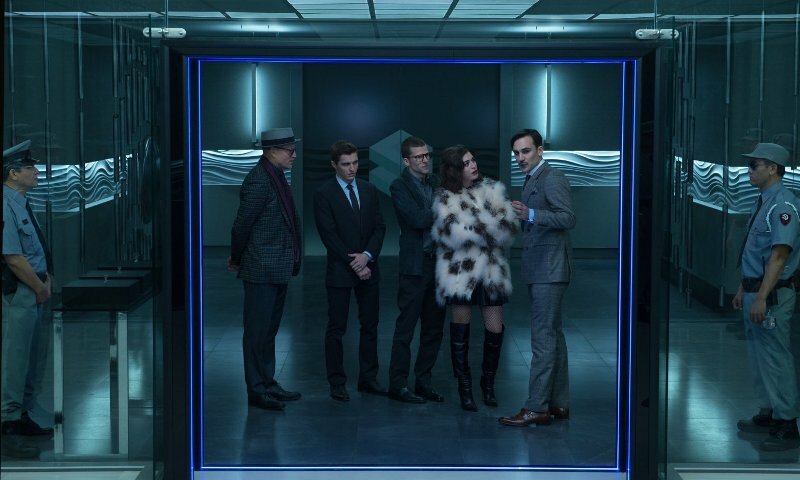 While I did like the addition of Lizzy Caplan to the team, she wasn't nearly enough to make an impact against all of negativity and mediocrity that made up this film. 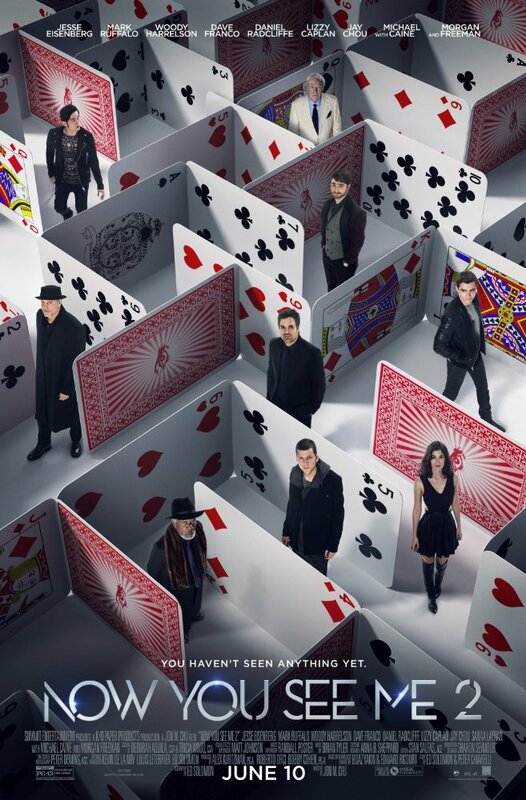 Now You See Me 2 had a lot of potential but it just falls flat in the most uninteresting and disappointing of ways. I have read that a third installment is being planned. Hopefully they are able to conjure up something magical while making this one disappear.